An independent and fast growing software testing firm is set for major expansion in Birmingham in a move that will lead to the creation of 60 jobs. Edge Testing Solutions has announced that it intends to open a second Digital Test Hub facility in the city. The new jobs will be phased in over a two-year period. Edge has already been operating out of the city since 2012 from its base in Quayside Tower. 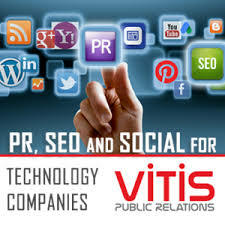 Its clients include banks, telecommunication companies and financial services. Customers include the Big Lottery Fund, IRESS and Griffiths Waite. 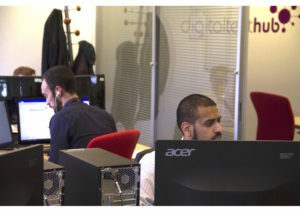 When it opened the Digital Test Hub in 2013 it was the first of its kind in the UK. The hub operates as a challenger to the offshore testing model as it can be accessed by organisations looking for a remote testing service for their in-house applications and back office systems. Brian Ferrie, CEO, Edge Testing said: “The Digital Test Hub model has proven a real hit with our customers. The ability to have a low cost, on demand, remote service without the challenges of going offshore has been a real winner. Edge has offies in Glasgow and London and has recently been recognised as an Investor in Young People.